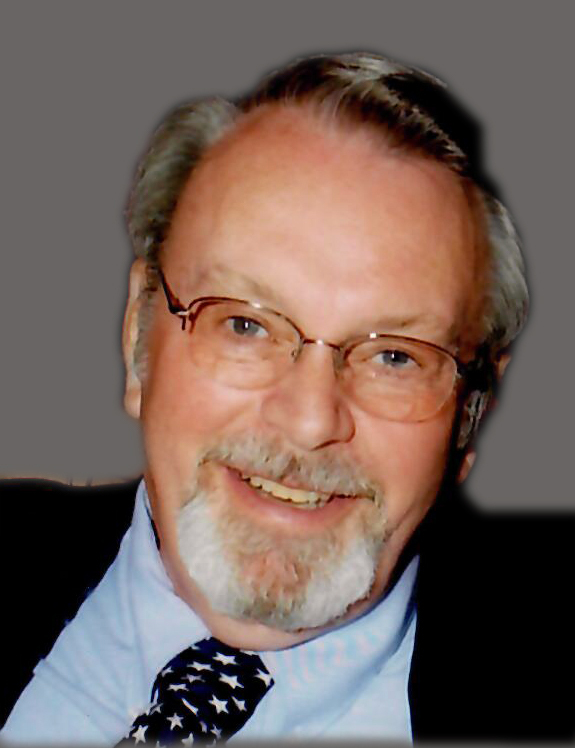 Duane Howe passed away peacefully on February 4, 2019 at AdventHealth in Shawnee Mission, Kansas. He was born November 10, 1935 to Charles and Helen Howe in Clive, Iowa where he lived and worked on their family farm. He graduated from Des Moines Technical High School in 1954. After high school he served in the US Army in Korea. Throughout his life, Duane loved working with his hands. In his early years he was a mechanic at Crescent Chevrolet, and then for many years at Firestone in Des Moines. In his later years he founded a successful clock business, Howe Clock Works, in the Valley Junction area. He continued servicing clocks in the Branson, Missouri area after he and his wife, Gloria, moved to Kimberling City, where they built their dream lake home. They were active members of First Baptist Church in Kimberling City and First Baptist Church in Branson. Duane was one of the original members of the Clive Volunteer Fire Department where he served for many years. In 1980 he was honored as Clive Citizen of the Year. He loved spending time with his family, especially the many camping trips and Caribbean cruises. He and Gloria were also avid square dancers. Duane is survived by his wife, Gloria Howe, of Overland Park, Kansas; daughter, Joan Gilbreth, of Cape Cod Massachusetts;, son James (Stephanie) Gillham of Merriam Kansas; son Kevin (Lori) Howe of Adel Iowa; and son Kirk Howe of Des Moines Iowa; and five grandchildren and three great grandchildren. He is also survived by his sister, Marilyn (Jim) Daniel, of Clive, Iowa. He was preceded in death by his parents. Funeral services will be announced at a later date. Memorial contributions may be made to the College of the Ozarks in Point Lookout, Missouri.